The Philips global sleep survey is figuring out why you can’t sleep—plus what people around the world are doing to fix it. 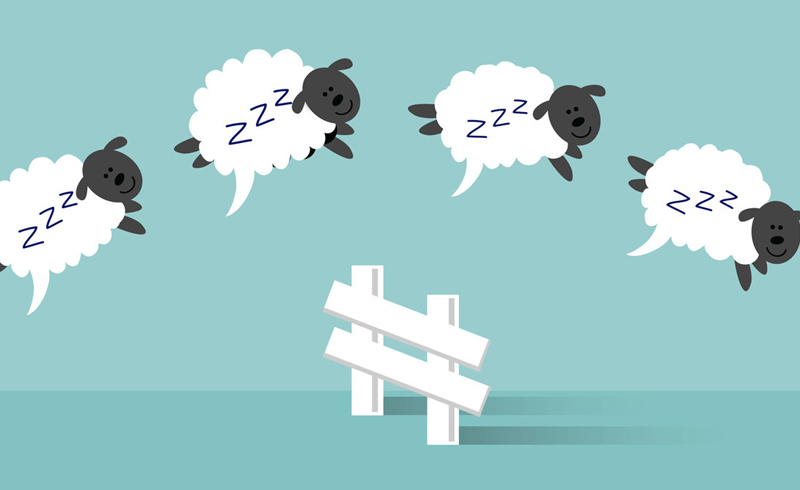 If you find yourself wondering “Why can’t I sleep?” more than once or twice a week—or even every night—you’re certainly not the only one struggling to get those hours of recommended sleep. According to a new survey from Philips, 80 percent of people across the globe want to improve the quality of their sleep, and 62 percent say they sleep somewhat or not at all well; adults report an average of 6.8 hours of sleep per night during the week. With the greater majority of people either not sleeping well or wanting to sleep better after a sleepless night from time to time, one has to wonder: Why can’t anyone sleep? Philips—the company behind everything from your favorite sunrise alarm clock to the lightbulbs you use every day—recently released the results of its annual global sleep survey in a report titled “The Global Pursuit of Better Sleep Health,”this link opens in a new tab which highlights how people look at sleep, common health issues that can impact sleep, what people are doing to get better sleep, and even the lifestyle factors that keep people up at night. The survey was conducted among 11,006 adults in 12 different countries, so the results are truly global—and they show that we’re all united by the things that keep us from sleeping. The top five lifestyle factors that impact sleep were reported around the world. Worry or stress, sleep environments, work or school schedules, entertainment, and health conditions kept people all around the world from getting a good night’s sleep, with 54 percent of people saying worry or stress make sleeping difficult. 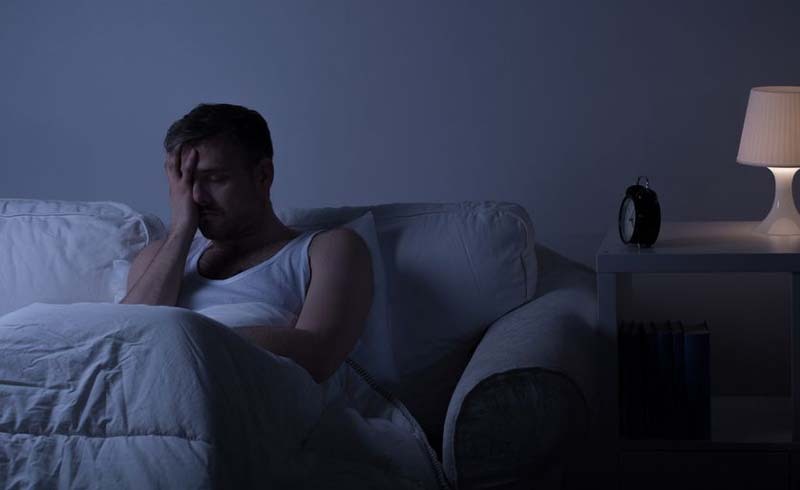 Sleep can also be impacted by a large list of health issues, including insomnia, snoring, shift work sleep disorder, chronic pain, and more; according to the survey, three-fourths of adults experience at least one condition. The survey asked people what they did to try to sleep better or longer, and the majority—62 percent—said they preferred trusting online information sources to learn more about improving their sleep over a physician or sleep specialist. Of adults wanting to improve the quality of their sleep, 60 percent haven’t turned to a medical professional for help. The most common reasons are that they don’t feel like they need support or treatment, they don’t consider sleep issues to be a serious problem, they feel like they already know what to do, or they’re concerned about the cost of treatment. Many are trying home strategies, though. Strategies to improve sleep include reading, watching television, listening to soothing music, trying sleep apnea therapy, instituting a set bedtime and wake-up schedule, using sunrise alarm clocks, reducing caffeine consumption, meditating, implementing an air quality solution, sleeping on the best bedding, sleeping separate from a partner, and using eye masks; the most common attempted strategies are reading, watching television, and listening to soothing music, according to the survey. Sleeping well, and for long enough, has so many positive health benefits—77 percent of people in this survey say sleep impacts their overall health. And, beyond the health benefits, a good night’s sleep just feels good, so it’s no surprise that people are trying all sorts of methods to help them sleep better. But with so many different lifestyle and health factors affecting sleep, of course there’s no one-size-fits-all solution to the sleep issue. What works for one person might not work for the next, but if you find yourself brainstorming what to do when you can’t sleep more nights that not, it may be time to seek some professional guidance. Many people—44 percent, to be precise—say their sleep has gotten worse in the last five years, and only 26 percent said it has gotten better. If you’re in the former group and nothing has worked in the last five years, trying something new, either from the list of common strategies above, from a specialist’s suggestions, or from the recommendations of friends, may be the key.